On Sunday, the Indianapolis Colts fell apart. Facing the Kansas City Chiefs at home, quarterback Andrew Luck and company struggled to contain a second-string Chiefs unit, losing the game 30-14. Indianapolis Colts quarterback Andrew Luck stated after the game that he was the first person to blame for Sunday’s excruciating loss to the Chiefs. Luck finished the game with 210 yards and two touchdowns, but also turned the ball over twice, once on a fumbled snap and the other on a bad interception at the end of the first half. 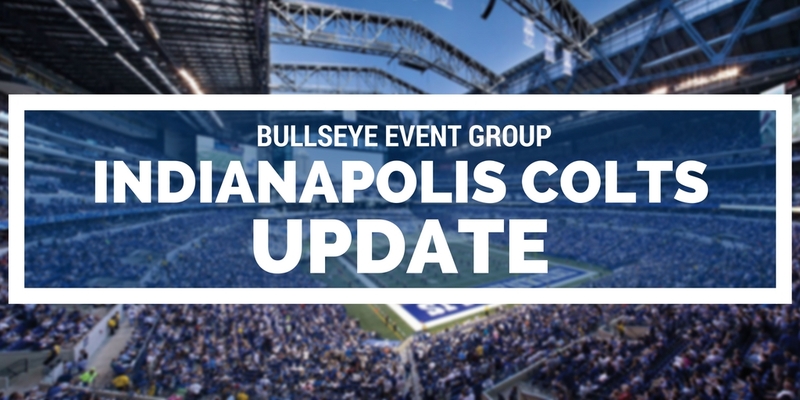 The Colts suffered another round of potentially-devastating injuries once again in Sunday’s game against the Chiefs. All-pro cornerback Vontae Davis and offensive guard Joe Reitz both left the game with concussions, and will enter the league’s concussion protocol ahead of next Sunday’s trip to Green Bay. Aaron Rodgers today: 28-of-37 for 246 yards, 4 TDs, 0 INTs. Colts could be facing Rodgers next week without Vontae Davis (concussion). Wide receiver T.Y. Hilton also left the game briefly with a hamstring injury in the second quarter, but would later return, albeit looking hobbled throughout the game. The Colts will travel to Lambeau Field in Green Bay next Sunday, facing a Packers team that has a hot offense, fresh off a loss to the Atlanta Falcons.